Finally, it is upon us. That most spooky time of the year. Let us rejoice with our pumpkin spices and various apple confections. 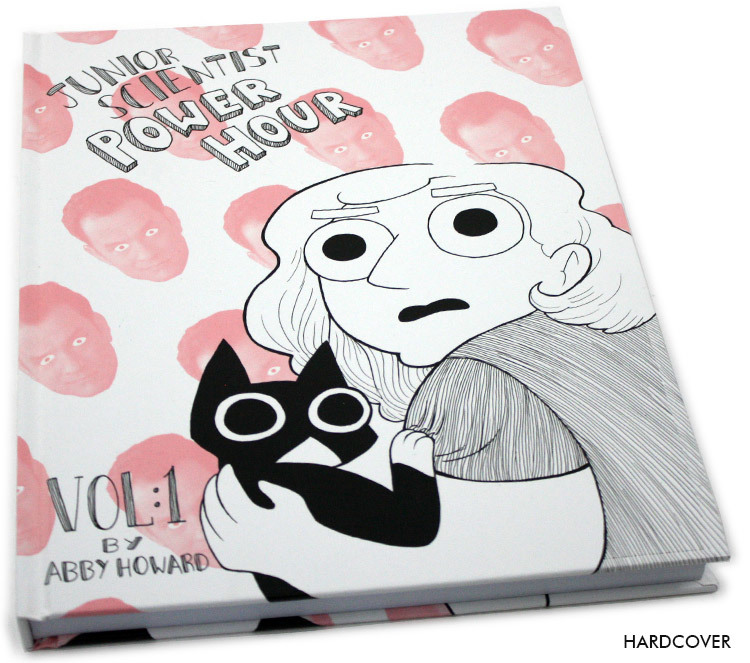 And hey here's another way you can rejoice this Fall, by BUYING JUNIOR SCIENTIST POWER HOUR VOLUME 1, available for online purchase from TopatoCo! And hey while you're at it why not check out the rest of my store! There are several good items you might like to purchase.